Microsoft Teams is now officially available for download. 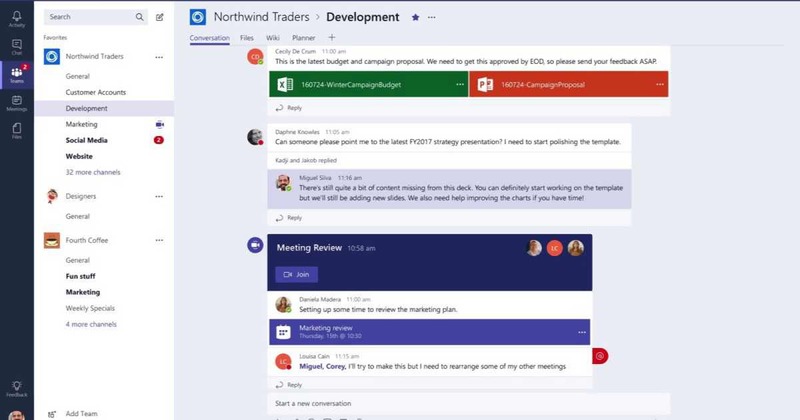 The new Microsoft Teams app is a chat-based workspace in Office 365. The app supports persistent as well as threaded chats. Skype is deeply integrated, so teams can participate in voice and video conferences. And everyone can add personality to their digital workspace with emojis, stickers, GIFs and custom memes to make it their own. Download the Microsoft Teams app from the link below.